Don has been with Magna since 1987. He was CEO and a member of the Board from 1994 – 2000. Don took “Intier”, a Magna spinco public in 2000 until 2005 as CEO. He rejoined Magna as Co-CEO and a member of the Board of Directors in 2005, and became CEO in 2010. Don is a mechanical engineer from the University of Waterloo. He spent the first 7 years his career with General Motors. Magna is a leading global automotive supplier with 285 manufacturing operations and 83 product development, engineering and sales centres in 29 countries with sales in 2014 of U.S. $36.6 B. Magna employs over 125,000 individuals and are focused on delivering superior value to their customers through innovative processes and World Class Manufacturing. Magna is the 3rd largest automotive parts manufacturer in the world. Forbes recently identified Magna as the Most Trustworthy (Large Cap) Company in America. Don was a founding member of the Yves Landry Advisory Foundation, which promotes the value of technical education. He is a past Chairman of the APMA. In 1995, Don was a recipient of the Top 40 Under 40 Awards in Canada and The Wall Street Transcript selected him as the Gold Award winner in the automotive parts industry. 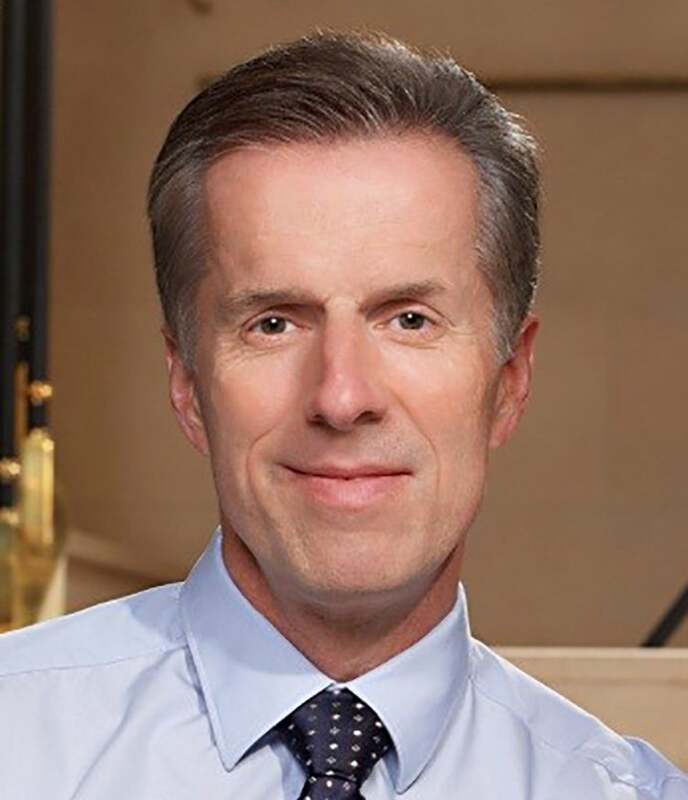 Walker was also named a “Global Leader for Tomorrow” in 1998 by the World Economic Forum, and in 1999 Don received the Professional Engineers of Ontario Gold Medal Award. Since 2002 Don has been Co-Chair of the Canadian Automotive Partnership Council. In 2007, Don became a member of the Dean’s Advisory Council, Faculty of Engineering, U of Waterloo. In 2012, Don received an Honourary Doctor of Laws Degree from the University of Windsor. In 2014, Don was awarded Canada’s 2014 Outstanding CEO of the Year. Don and his wife Joan are supporters of World Vision, among other charities.